What makes a product great? And how can you develop and test products that solve real problems? 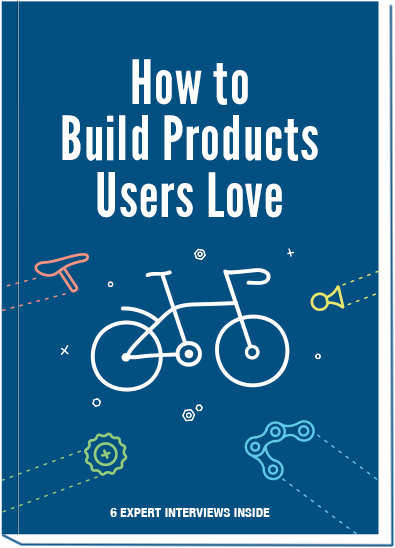 Download our e-book and learn from thought leaders about the consumer adoption process, why designing experiences becomes more important every day, and how successful companies are doing user testing. 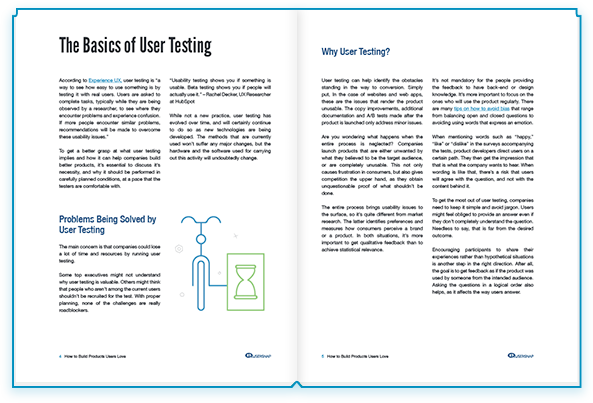 We have asked 6 experts about user testing and product development to bring you cutting-edge ideas, insights, and lessons learned. Usersnap can be used to conduce testing and feedback collection on digital products. Collect visual, qualitative feedback from users, who can send and annotate screenshots directly from their browsers. That way, feedback can be shown and does not need to be verbally addressed. It is loved and highly recommended for gathering feedback from users by companies such as Canva, Facebook, Microsoft or Hawaiian Airlines.